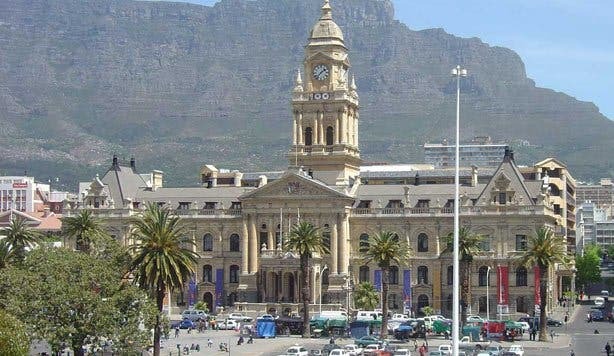 No visit to Cape Town is complete without an educational tour of the monuments, statues, landmarks and museums that celebrate Nelson Mandela’s Legacy. 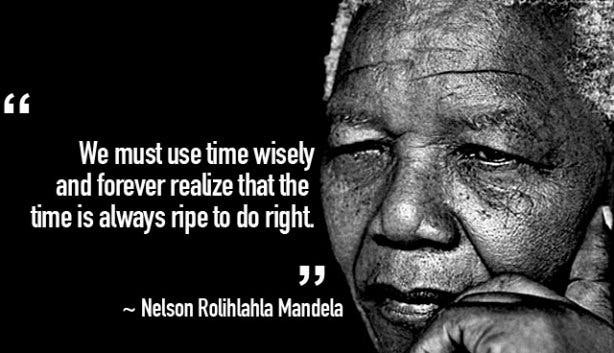 This year, 18 July 2018, would have been Mandela’s 100 birthday, and every year people donate their time (67 minutes) to a worthy cause. 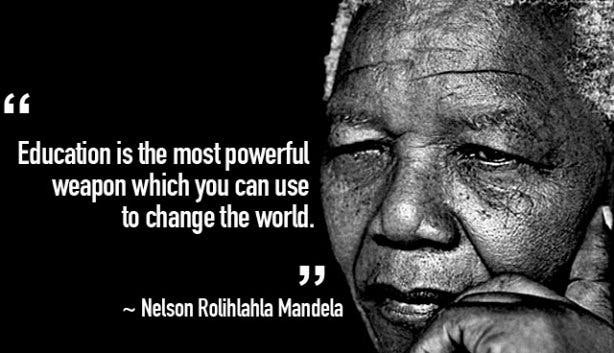 Honour Mandela and sign up for a worthy cause by joining our Million Minutes for Mandela. 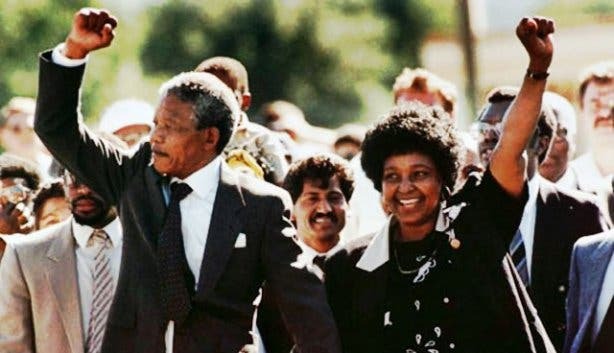 Mandela delivered his first speech to a crowd of about 250 000 people upon his release from prison in 1990 at the City Hall. This was the first time he addressed the public since being freed. Today, that historical moment will be marked by a bronze statue of Madiba in the exact same spot where he gave the speech. The unveiling of the statue will take place on Tuesday, 24 July. Created by artists Xhanti Mpakama and Barry Jackson the statue was commissioned by the Western Cape government in August 2017. The City Hall was built in 1905, with fixtures and fittings imported from Europe, the large Edwardian building is located on the Grand Parade. A statue of Madiba stands outside the town hall of Stellenbosch. It was commissioned in 2012 and erected in 2013. Created by landscape artist Strijdom van der Merwe, the artwork was erected to inspire residents. It is to remind residents and visitors alike of the long walk to freedom whilst being reminded to follow the example set by this humble icon and humanist. As South African leader between 1994 and 1999, Nelson Mandela spent many years presiding over Parliament. During his term, members of the chambers hammered out the 1996 constitution, the representation of women increased dramatically and laws that serve as the framework of this country’s democracy were passed. Today, a bust of Mandela (in bronze on a granite plinth) depicts him smiling and looking to parliament's gates. The the public is also welcome to come inside and observe the floor where Mandela made historic speeches, like the 100 Day speech. Tours are free but have to be booked. 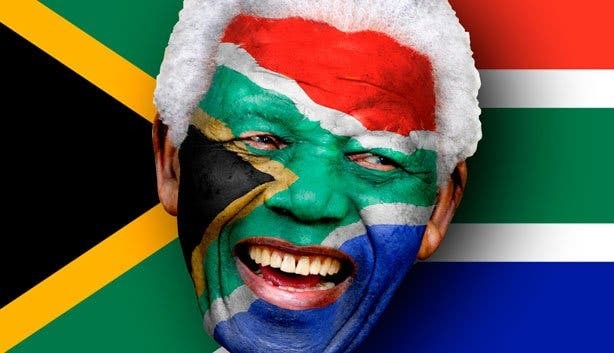 This highly controversial sculpture was conceptualised and created by artist Michael Elion in 2014 and funded by sunglasses brand Ray-Ban in honour of Madiba’s impact on our society. Since its unveiling, Perceiving Freedom has become a hot topic of debate all around South Africa. The sculpture, which is in the shape of the iconic Wayfarers sunglasses is meant to contemplatively look out at Robben Island (the hope being that passers-by would give some thought to Nelson Mandela’s perception of the world and freedom). 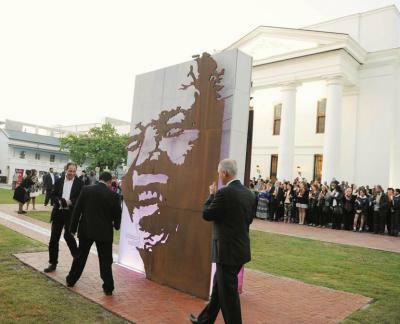 The large sculpture was based on an old photograph that captured Madiba wearing a similar pair of shades. This island served as a place of banishment and isolation for much of Nelson Mandela's imprisonment. Now a World Heritage site and museum, the prison is a poignant reminder of the price South Africa paid for freedom. Read more about day tours of Robben Island. Standing in the form of a crescent are four sculptures of the Nobel Peace prize laureates Albert Luthuli, Desmond Tutu, FW de Klerk and Nelson Mandela. Each individual's preferred quotations are engraved in their chosen languages in front of the sculptures. The Peace and Democracy sculpture, also found on the Nobel Square, is a narrative work that acknowledges the contribution of women and children to the attainment of peace in South Africa. Go there on wheels; a visit to the Nobel Peace Laureates is part of the AWOL City Cycling Tour. 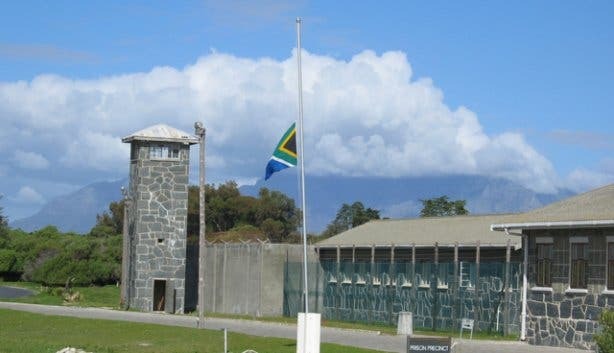 Now called the Groot Drakenstein correctional facility, Victor Verster Prison was where Mandela spent his final months of imprisonment. 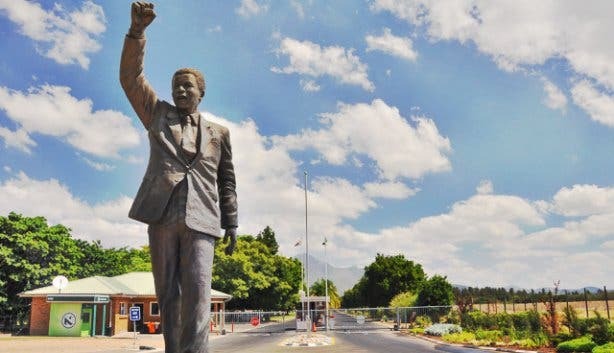 A bronze statue of Mandela shows him with a raised fist - a well recognised gesture of defiance. You can combine a tour of the prison with wine tasting and a gourmet lunch at Vrede en Lust Wine Estate. The Mandela Rhodes Place Hotel & Spa offers visitors a space to look at Mandela’s life in 14 stages. The foyer of the hotel has amazing portraits of uTata that commemorate his life and his journey. There is another portrait of fellow South African icon and activist Desmond Tutu in the main area, while the atrium boasts a wire art statue, entitled "First Step to Freedom", of Nelson Mandela. 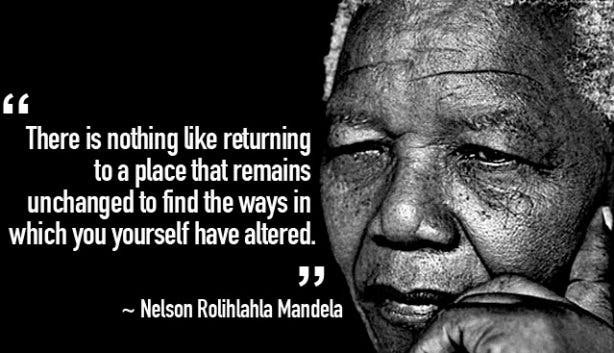 We honour this great man for the hope and promise of a better tomorrow he shared with all of us. If you travel into the city centre it is impossible to miss Madiba's kind face on the Civic Centre. 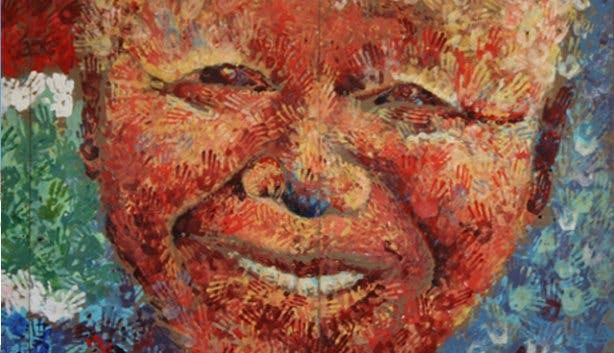 The giant artwork formed part of the Legacy Exhibition in 2013, and although he will never be forgotten, this image is a daily reminder of his greatness. 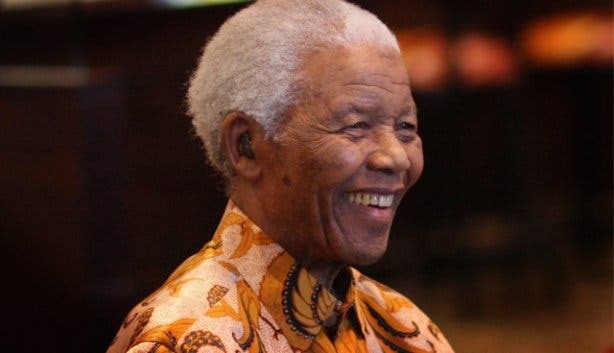 Former US President will be delivering the 16th Annual Nelson Mandela Lecture this year at Ellis Park in Joburg. 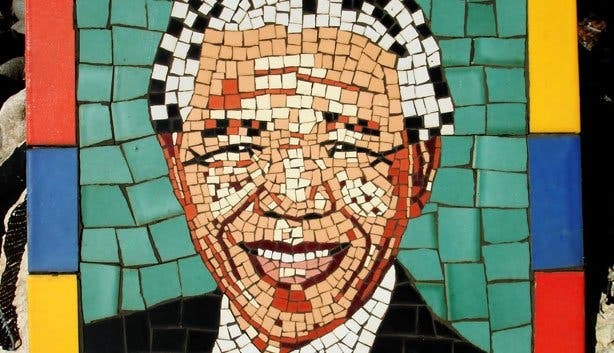 There are plenty of ways to get involved with your community in Cape Town for Mandela Day's 67 Minutes. However, don't wait to do your part for a better tomorrow once a year- you can use these ideas to give back all year round. Rather interested in events that commemorate Mandela? Read about the 27 for Freedom Run or see the latest Madiba statue.